Roarke is proud to have been spreading SOUL from coast to coast for the past seven years! 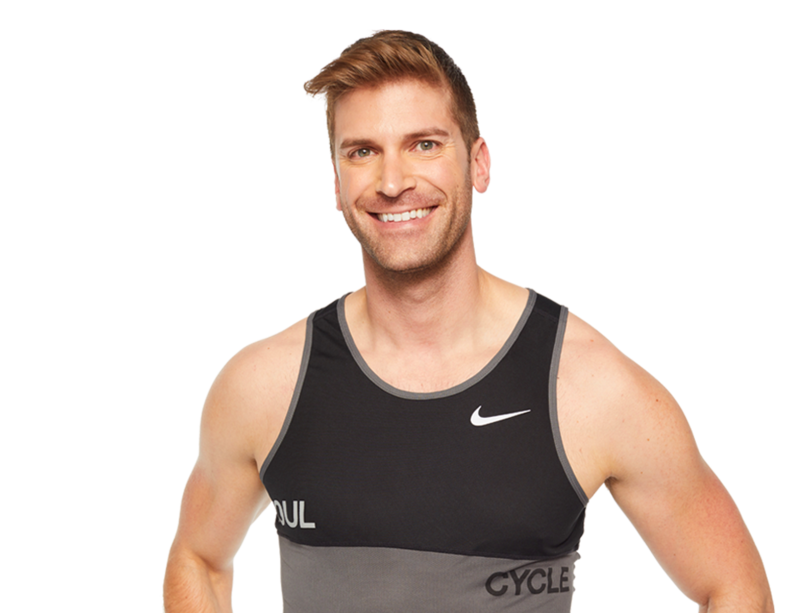 He started in New York before bringing the SOUL to West Hollywood, where he packs his classes full of high energy, killer beats, and rigorous cardio. 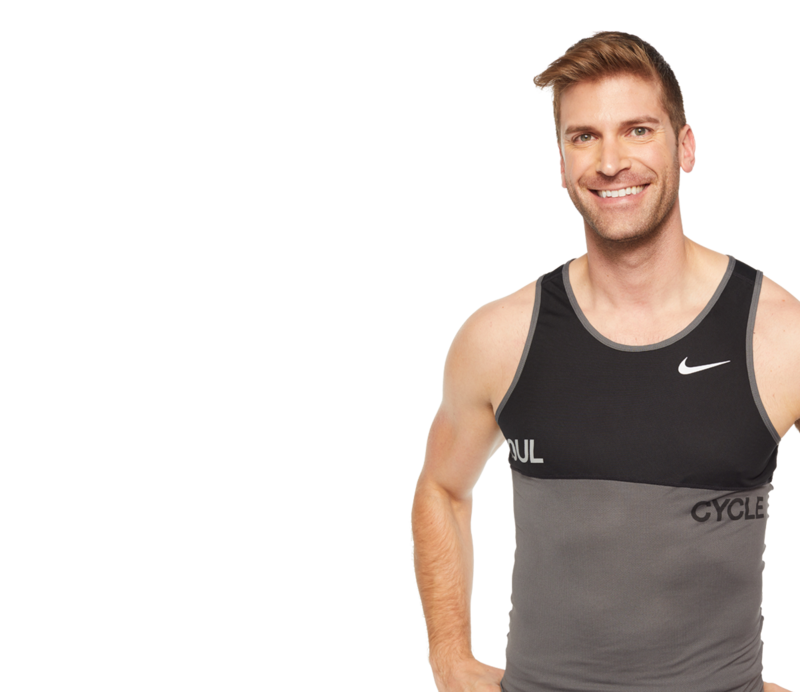 Shortly after graduating from NYU Tisch, Roarke discovered a new passion for fitness, falling in love with SoulCycle's workout, music, and inspirational journey. For Roarke, the ride isn't just about getting the rockin' body you've always wanted... it's about cultivating a strong, healthy, happy Soul. Favorite Dance Move on the Bike QUICKFIRE ! !